New combo boasts built-in valve tremolo and two-spring reverb tank. Features include built-in valve tremolo with two footswitchable speeds; two-spring reverb tank (footswitchable, on/off); post-tremolo FX loop; and an Italian-designed Lavoce 12-inch speaker. 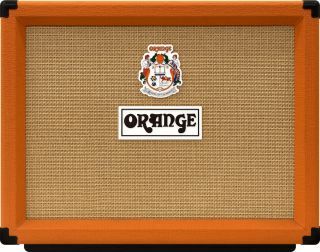 For more information on the TremLord 30, head over to Orange Amps.